After resounding success in Mumbai ‘Grandmama’s Café has come to Pune and how. It had a bumper opening month with waiting period almost at anytime you are here. Opened at South Main Road, off Lane no 5 ,Koregaon Park a vintage car welcomes you at the entrance and the moment you step in, you know you are in for a different experience. A vibrant ambience , super white background color with green palates , varied sitting inside as well as veranda and couple of swings near the bar counter , high sitting is all near about perfect for the younger generation . This renders a lot of positivity to the ambience. The food is also varied to entice everybody with Pastas. pizzas , sandwiches , burgers , soups and salads , risotto , Indian , desserts , cakes , coffee and much more . Of course there is definitely no unique experimentation. but the presentation , the taste , the pricing and décor makes ‘Grandmama’ a perfect upscale café . Couple of dishes I liked included Pink Panther Pasta and Bangkok Bowl which consisted of Noodles and Rice with Green Thai curry which was amazing. The menu has almost everything from ice coolers to teas/ ice teas and coffees , from tiny plates , small plates to fondues, from pizzas and pastas to burgers and sandwiches , salads, soups and sides and from cakes to desserts a . But the last section which is Grandmama specials is interesting and has Rajma Chawal , Keema pav, Sindhi Alu Tuk and kadhi , Farida Motiwala Dhansak , Legendary Pritam Da Dhaba Butter Chicken , Bibijji ki achari khichadi and so on . I hope they add a special dish from Pune as well which will be much appreciated! 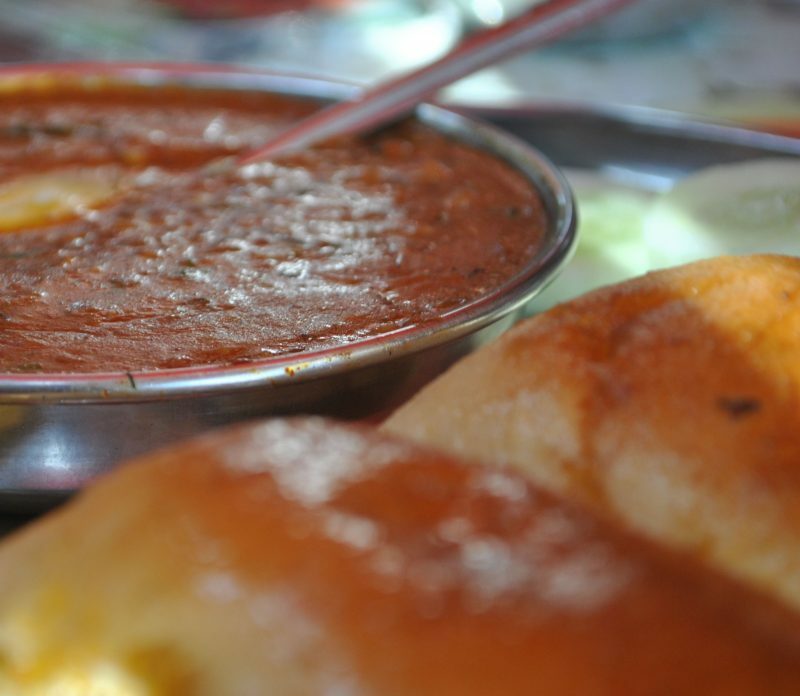 Previous Post: Off to Lonavala for Misal ….